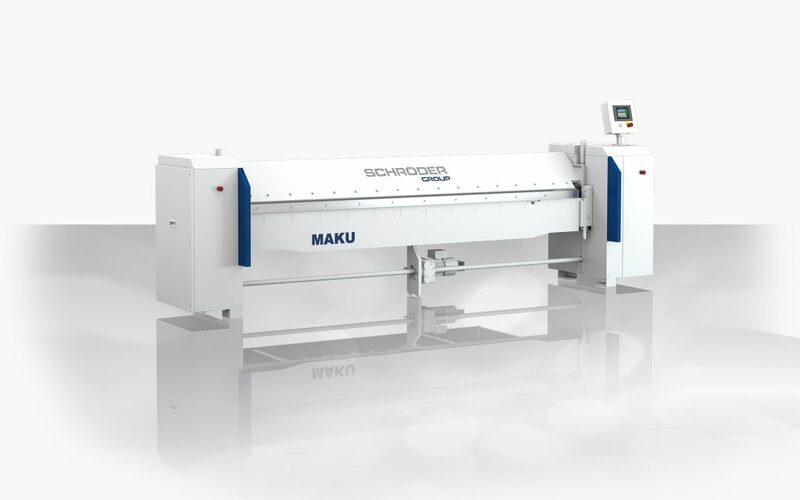 The new, versatile motorized folding machine MAKU is an ideal entry into motorized thin sheet metal working up to 1.5 mm thickness. For tinsmith and repair shops the MAKU is an extremely versatile machine – the letter “U” in the name stands for „universal“. It replaces the well-established Schröder MAKV in this field of application. However, this machine has been developed completely independent from its predecessor using state-of-the-art technology. 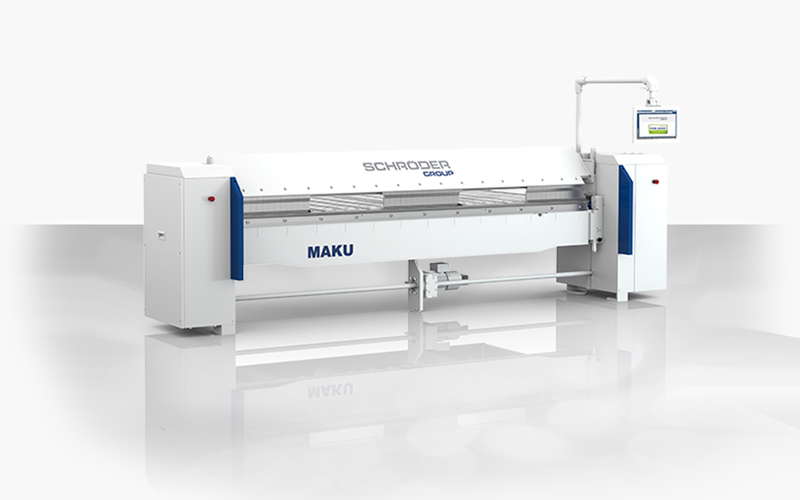 serves as an optional software for the folding machine MAKU.